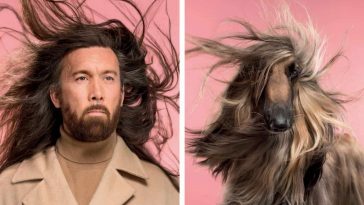 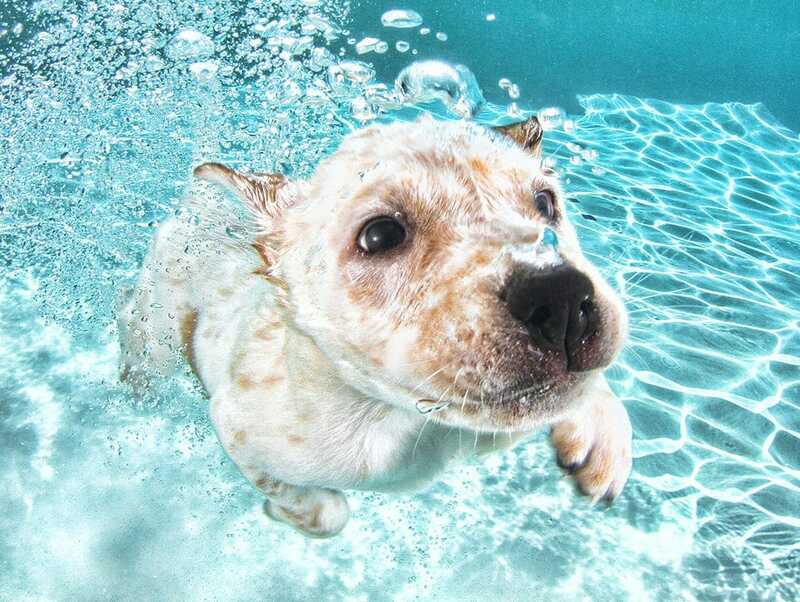 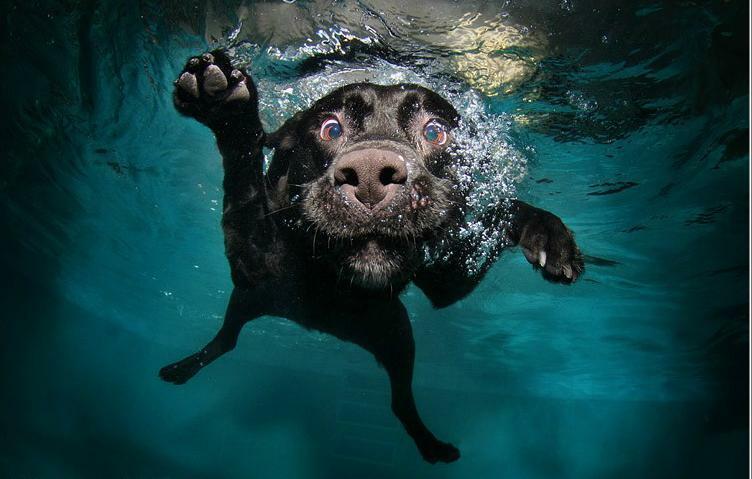 Seth Casteel is NY based photographer, known for his funny series of underwater photos of dogs and puppies. 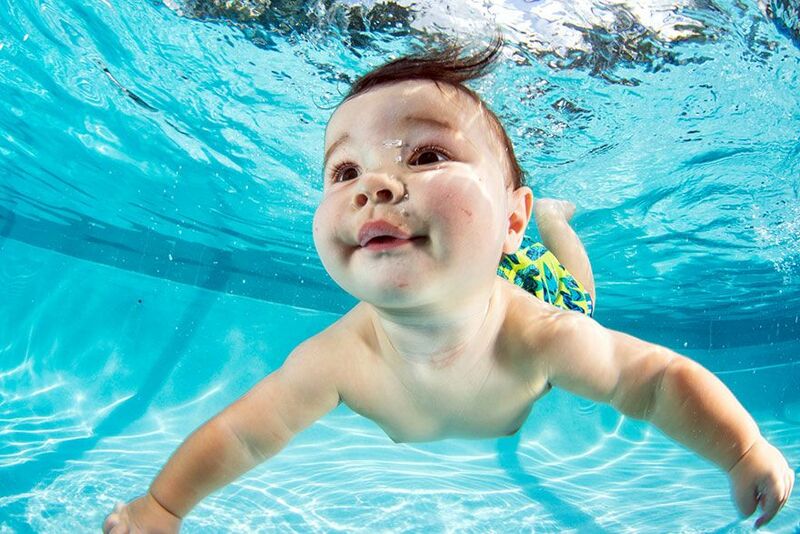 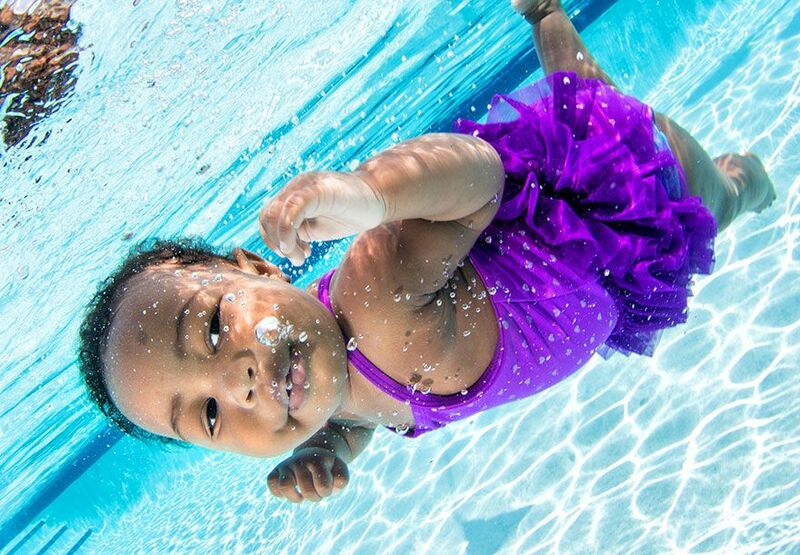 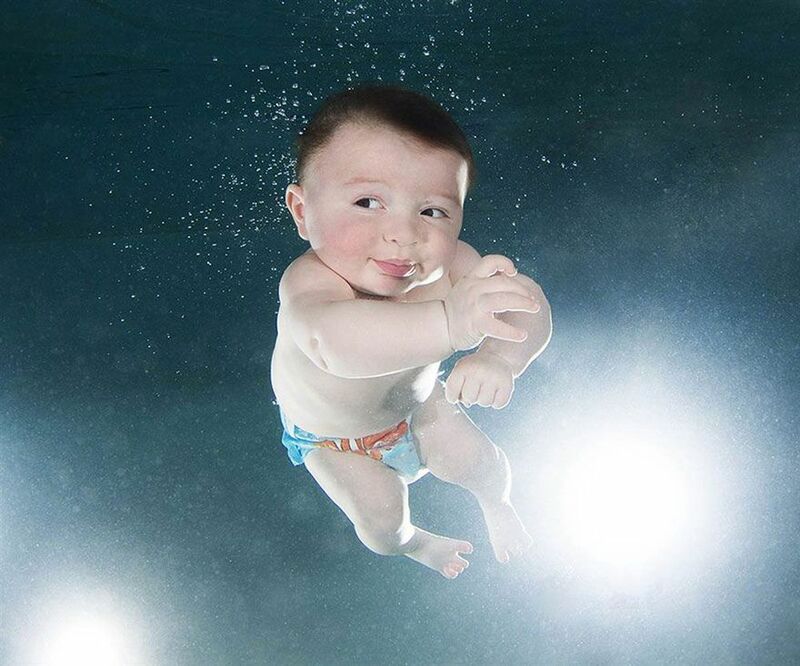 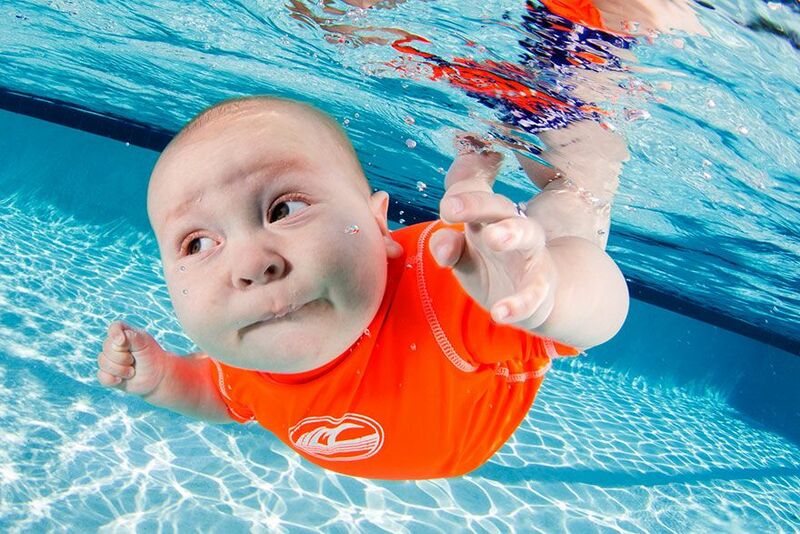 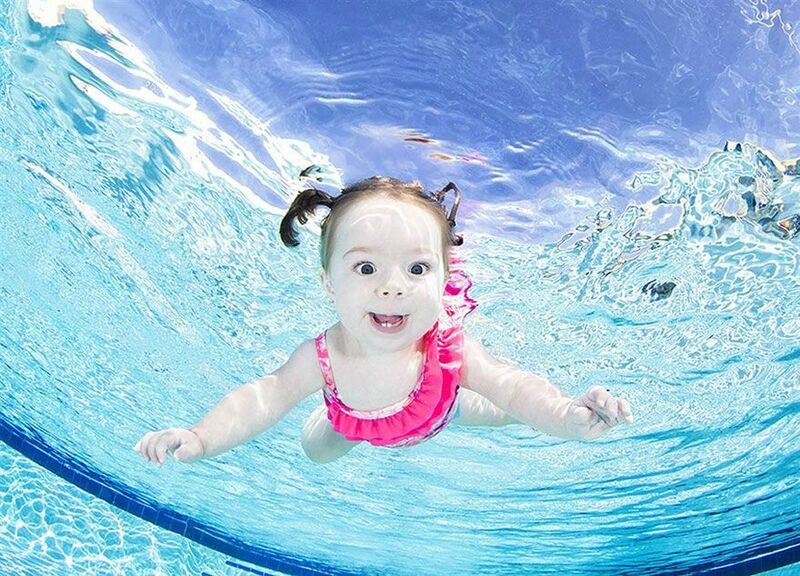 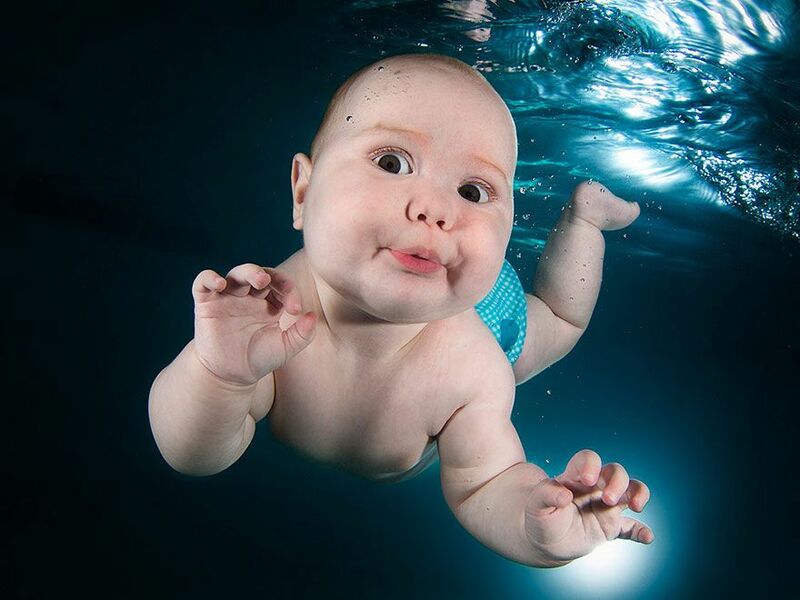 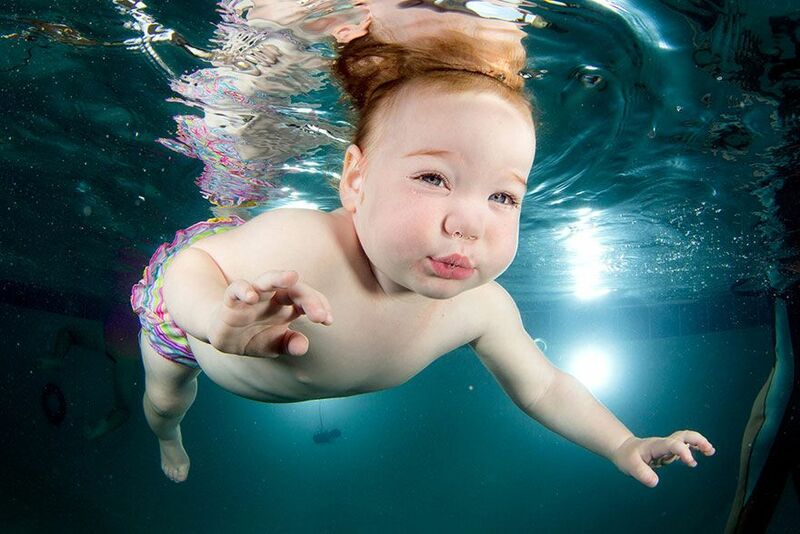 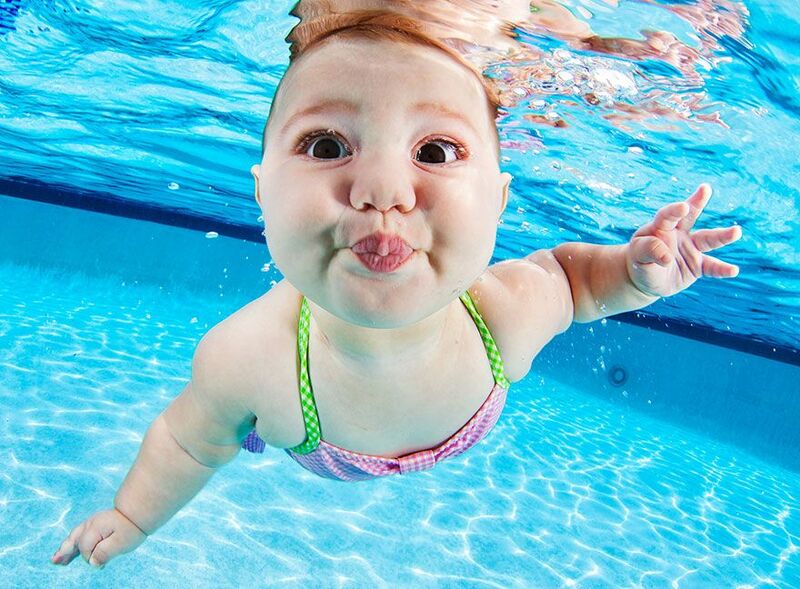 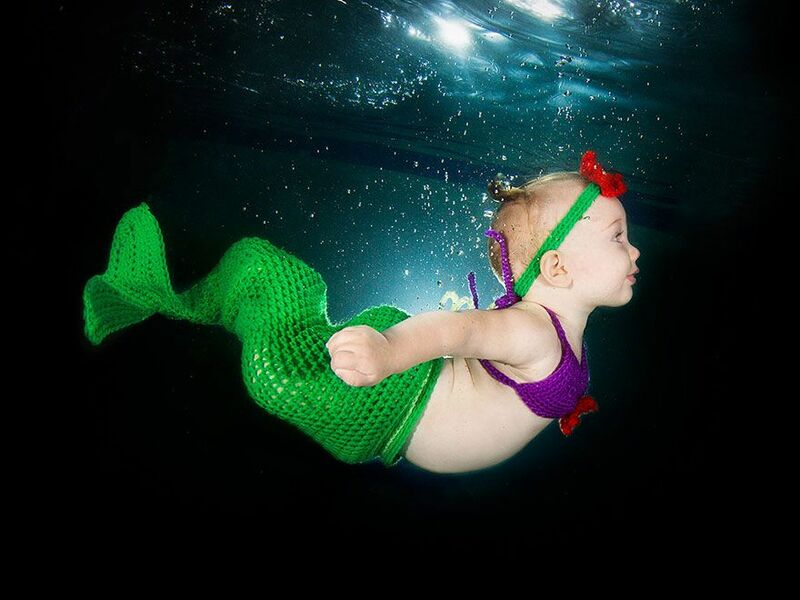 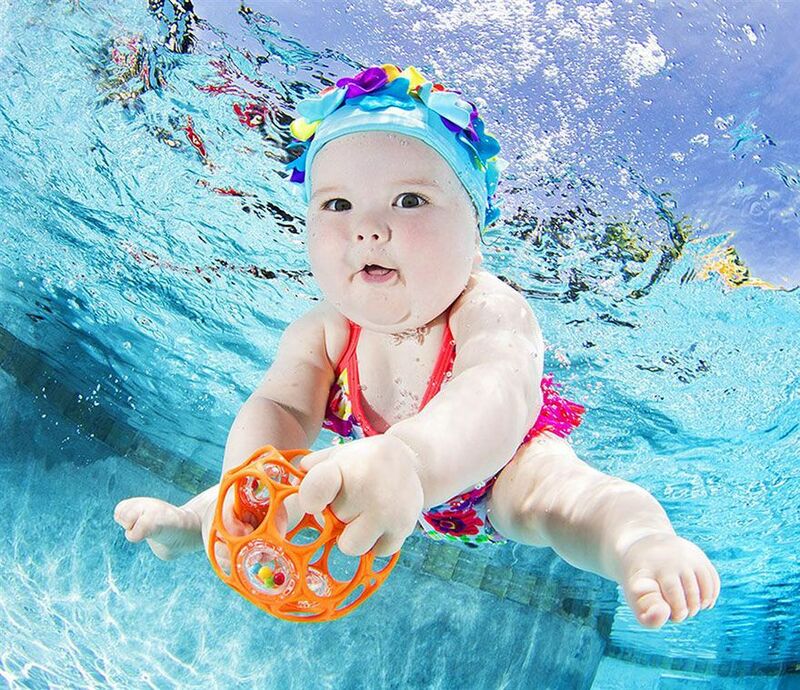 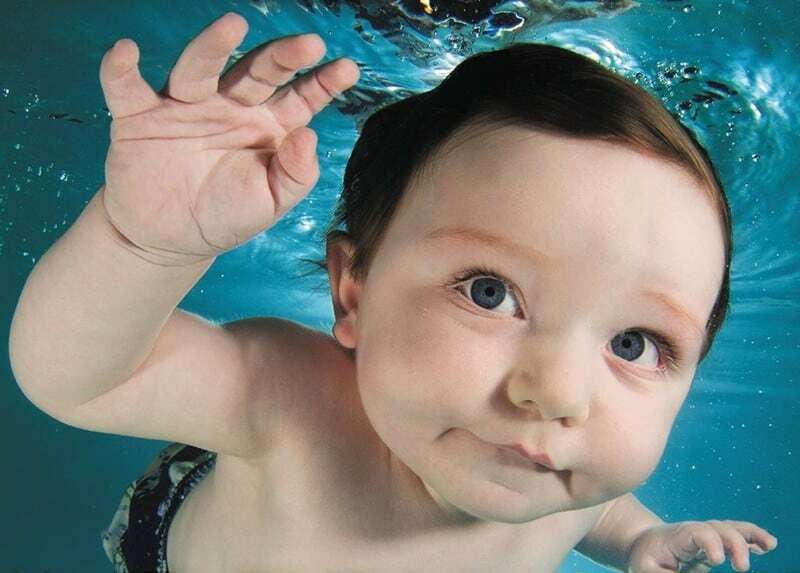 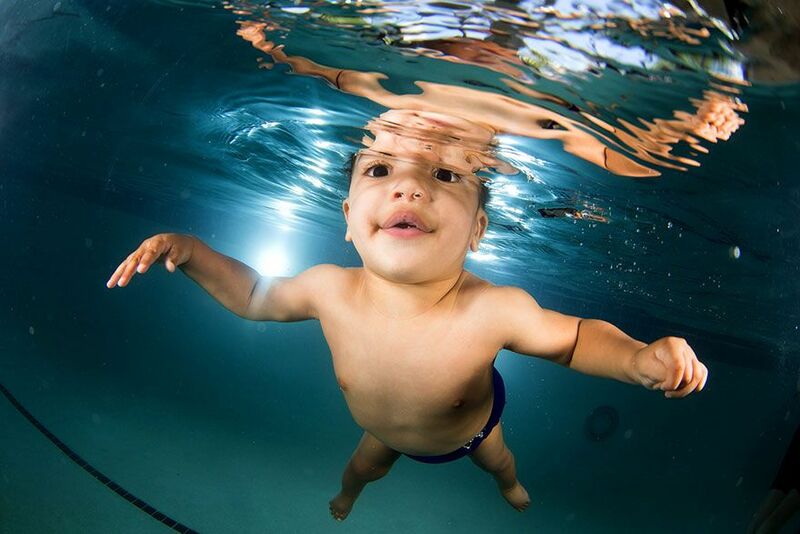 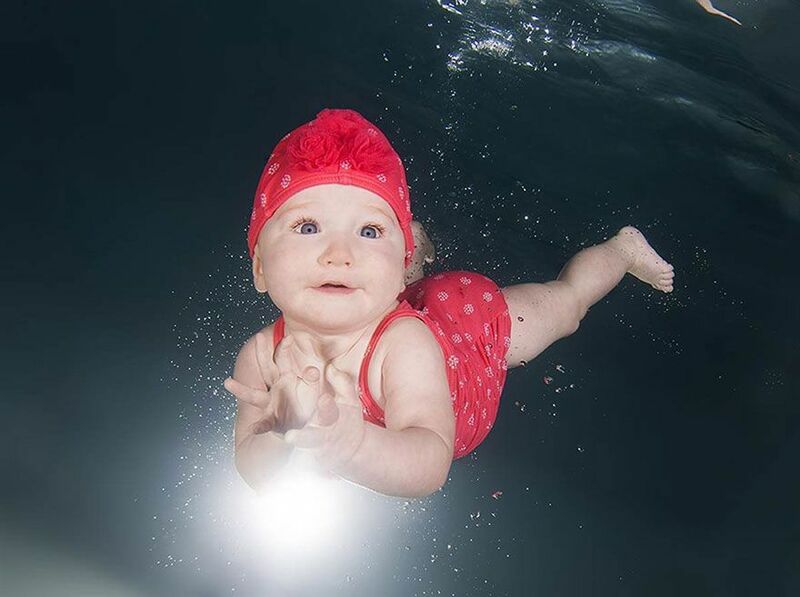 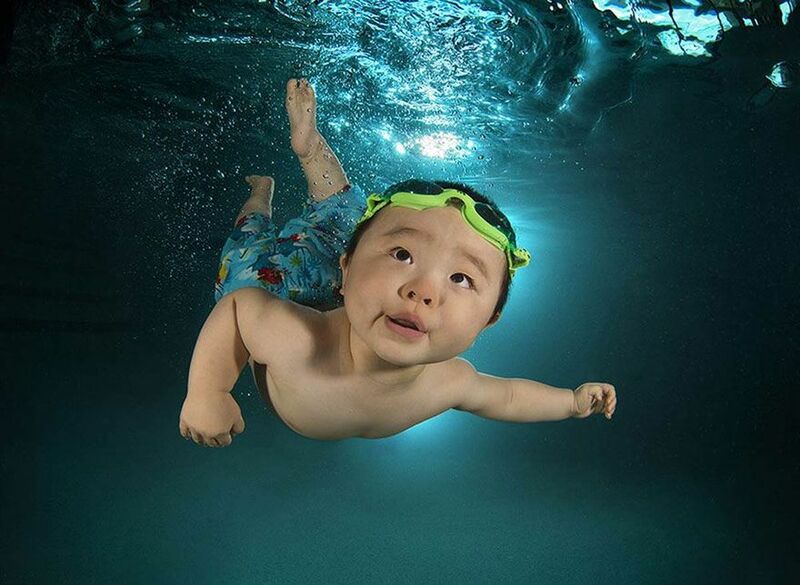 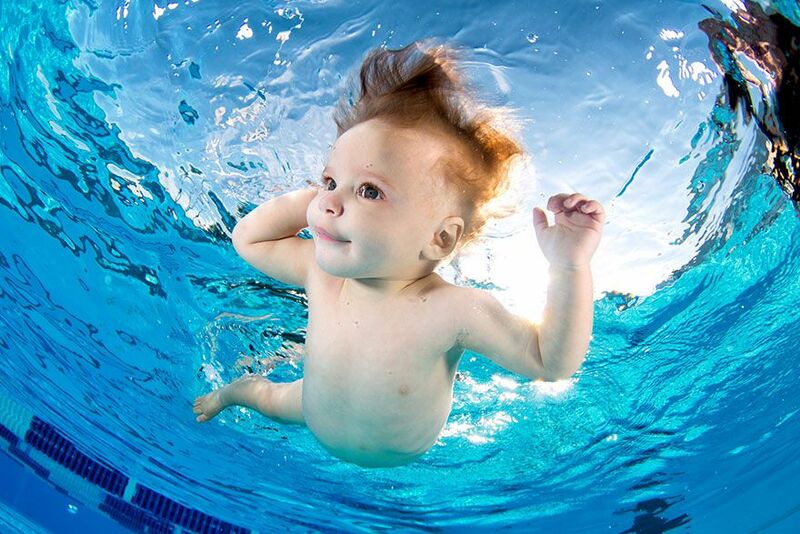 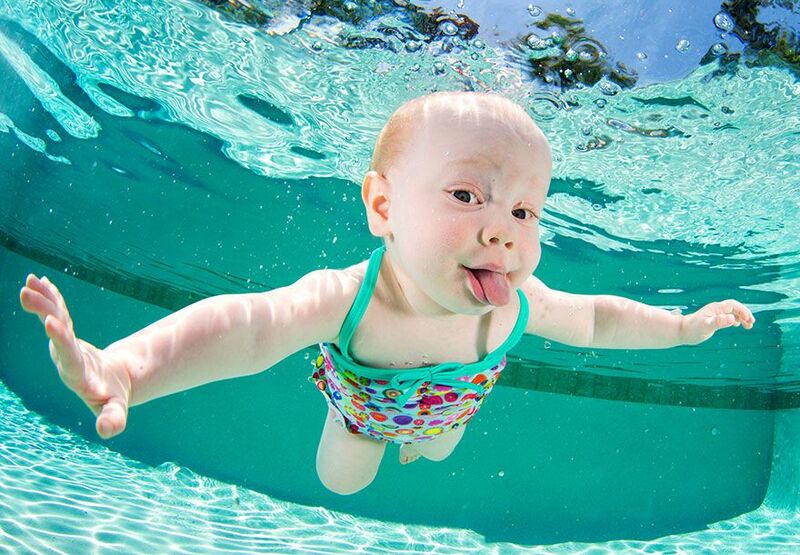 But the California-based photographer may have outdone himself once more: his latest book, “Underwater Babies,” contains some astonishing photos of little ones paddling in pools. 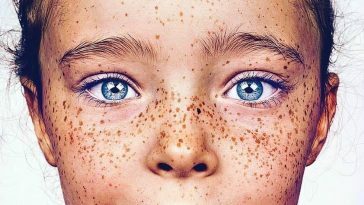 Photographer took about 10,000 pictures of 750 children for this project.